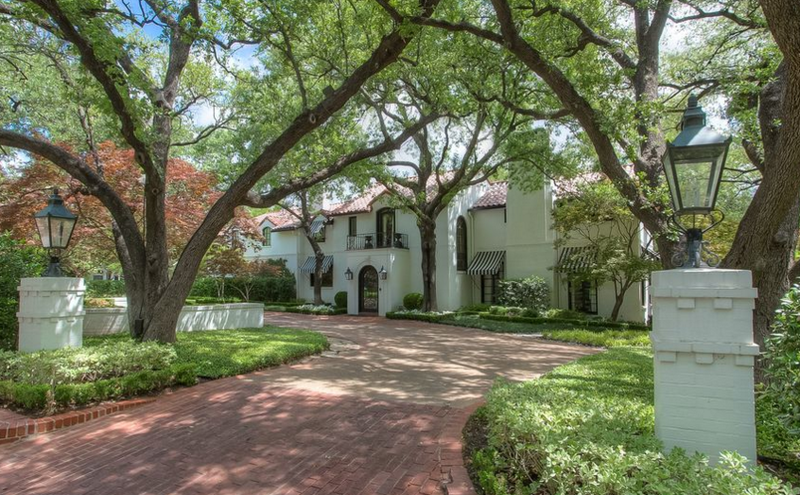 Dallas design doyenne, Beverly Field, died in her sleep Wednesday night at the age of 88. She had struggled with heart problems in recent years, but weathered a pace maker replacement a few years ago. A member of ASID, her influence in the design community was extensive, enduring, and spanned generations. “She was such an original-that’s what you have to know about Beverly” explains friend and gifted designer, Michelle Nussbaumer. “She was the first to mix before it became standard. She appreciated the most beautiful antiques, folk art and mainline modern. She had already made a date to go to the DMA with my new assistant”, Nussbaumer added. “She thought there were some things she needed to see. And she was friends with my daughters who are also deeply affected. They never thought of Beverly as having an age.”she added. 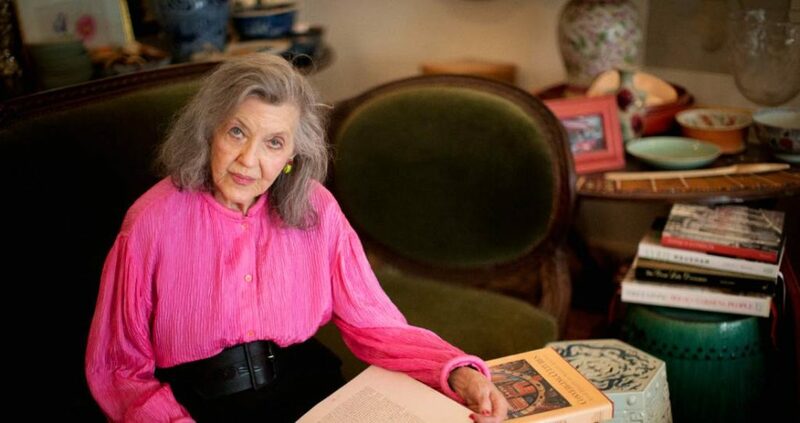 I met Beverly in the early eighties and was impressed by her Bud Oglesby condominium, which blended her collection of Continental antiques, with a Knoll, Joe D’Urso table, a collection of gilt frames, and folk art paintings of children. She was quick to encourage and compliment me when my Argyle apartment was published in 1987. “You’ve got it kid. Keep it up”, cheering me on. 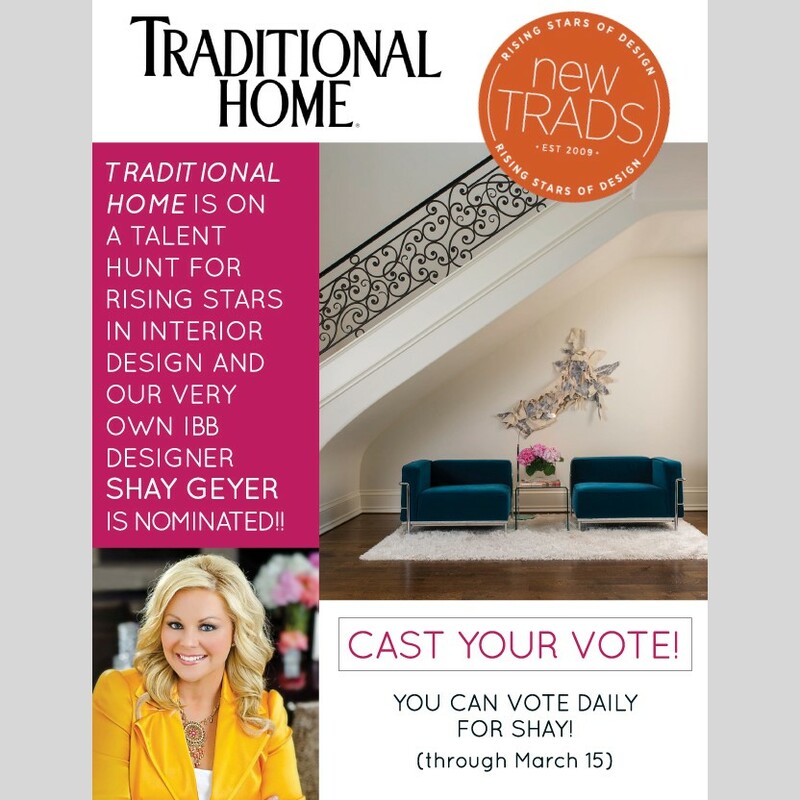 We love Shay Geyer’s signature, colorful style, and the founder of IBB Design Fine Furnishings in Frisco is sooooo close to making the top 10 in Traditional Home‘s “New Trads: Rising Stars of Design” competition. You can vote for Shay right here once a day through Tuesday, March 15! 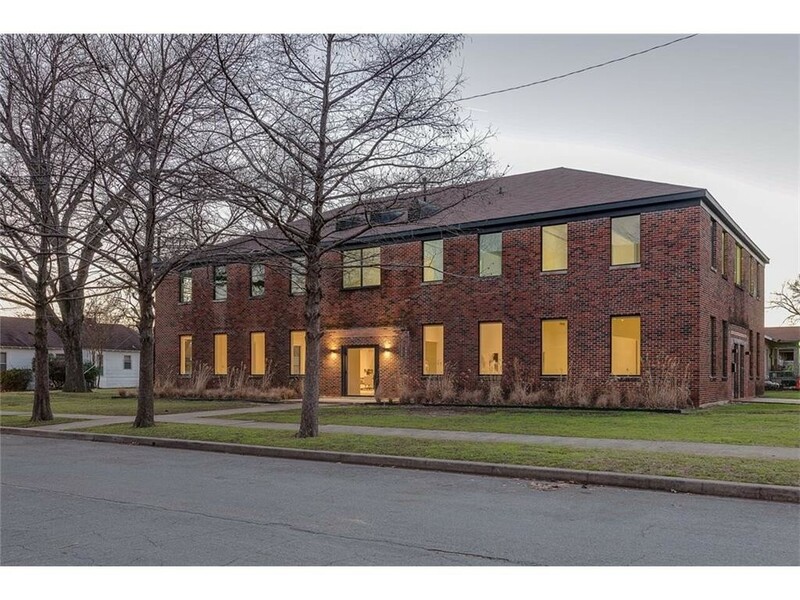 Imagine you had close to 10,000 square feet of raw, usable live-work space in one of the hottest areas of North Oak Cliff. The possibilities are endless for the creative, passionate buyer. 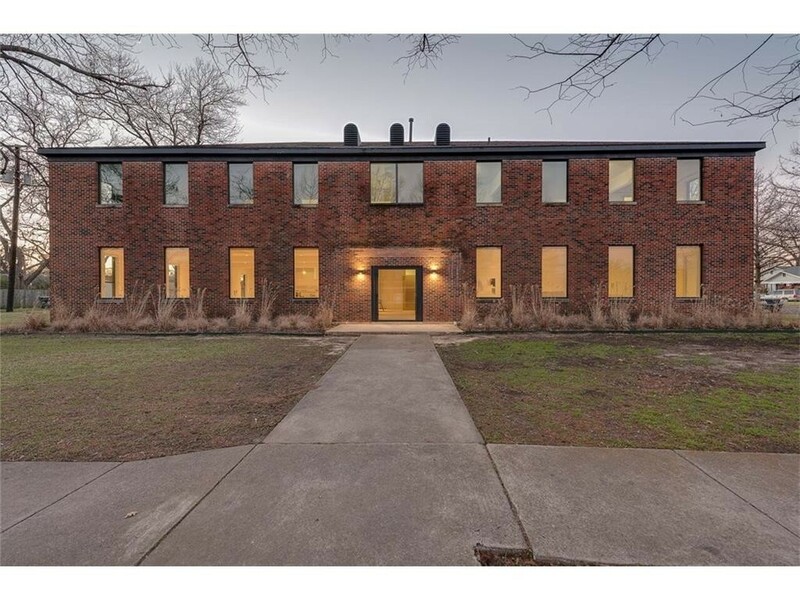 We’ve already seen what a quality commercial live-work conversion looks like in the sizzling Dallas Design District. Imagine you could have all that space in a fantastic location at less than half the price. 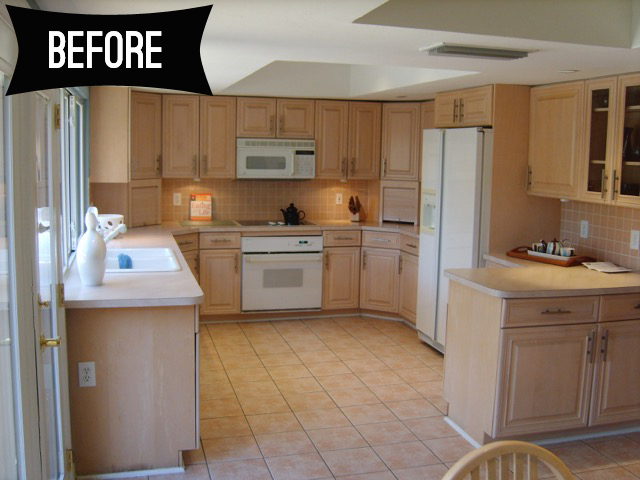 This bland kitchen didn’t fit the homeowners personalities at all, but because of great timing and flawless execution, Bruce Graf was able to transform it into a stylish space perfect for holiday entertaining. It’s time to start thinking about the holiday season, and whether your kitchen and living areas are ready to play host. We met up with Bruce Graf, a home remodeler with 30-plus years of experience. 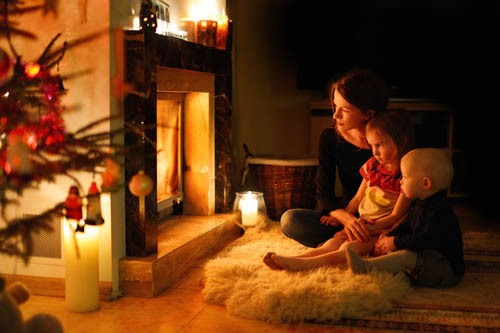 He explains why July is the perfect month to start planning your home remodel project, so that you can gather family in your newly renovated kitchen by the holidays. CandysDirt.com: Why is July a great month for planning a remodel? Bruce Graf: Quite simply because the quality design process takes several weeks. By starting in July, it’s probable that your actual remodel could begin in September and be finished by November. 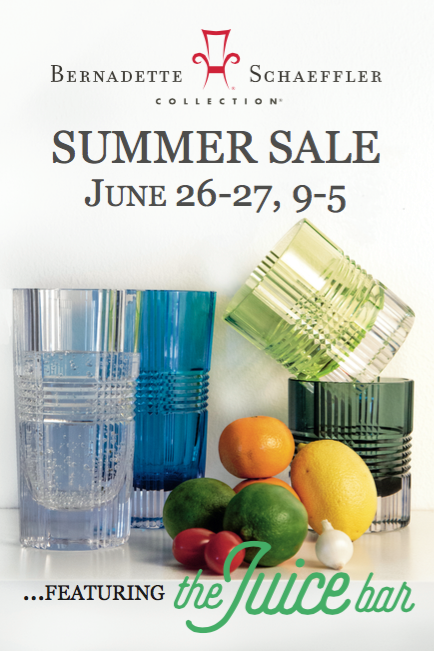 HUGE sale at Bernadette Schaeffler Collection in the Dallas Design District going on this weekend! Some of the floor models and samples will be priced up to 50 percent off, so go to the showroom and pick out that amazing, one-of-a-kind piece that you’ve been pining for. 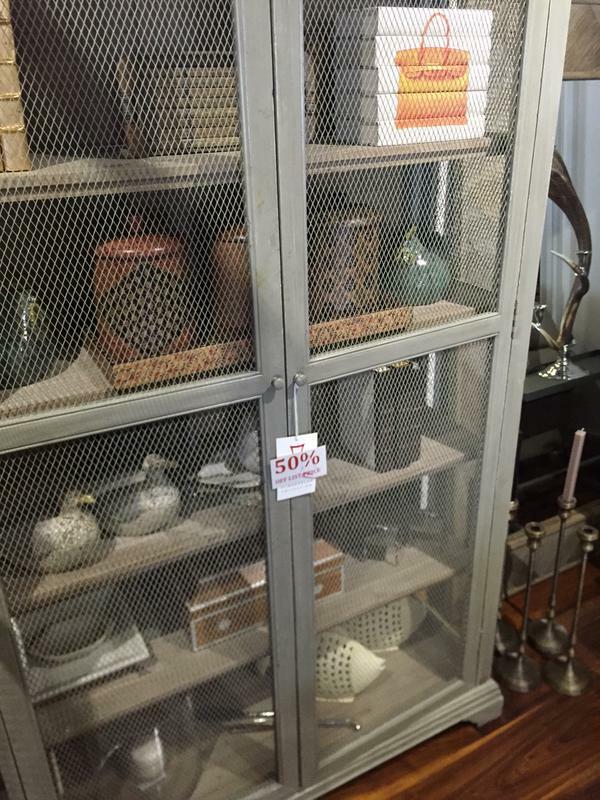 This beautiful cabinet is 50 percent off at the Bernadette Schaeffler Collection! Not only can you stop by the Hi Line Drive spot to shop, but you can also enjoy fresh-pressed juice from The Juice Bar. And if that’s just too much for you, did you know that you can now peruse all of the amazing wares inside the Bernadette Schaeffler Collection showroom online? What are you looking forward to snatching up during this amazing summer sale? 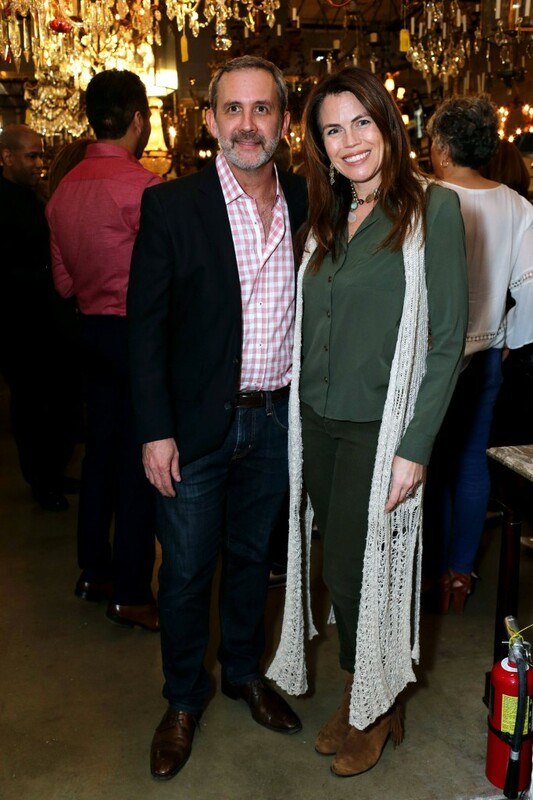 After a getting a new brand, the antique emporium in the Dallas Design District formerly known as Donald J. Embree Antiques celebrated its new moniker with a soiree benefiting Dwell With Dignity last month. The interior design community fell in love with the store, now Embree & Lake, all over again inside its beautiful digs at 1115 Slocum Street. The shop, which just turned 54, hosted the biggest names in Dallas design, including Kenneth Craighead, Loyd Taylor, Sherry Hayslip, John Phifer Mars, David Salem, Peggy Levinson, and Lisa Robison. To highlight the evening, shop owner Marc Lake toasted Donald J. Embree, who founded the namesake business. With Don’s passing and his grace, Marc committed to carrying on the well-known collection and keeping it current. The whole bash not only shed light on Embree & Lake’s stunning selection of furnishings and unique accessories, but also highlighted the great work that nonprofit Dwell With Dignity is doing. Jump for more photos of this fabulous event! It’s Christmas Eve Eve, as my mother likes to call it, and we are doing everything we can to prepare our home to host a few friends and plenty of magic. When you live in 1,400 square feet, cozy is easy. But how do you achieve that kind of warm atmosphere on a larger scale? It’s in the accessories, says Bernadette Schaeffler. Her boutique in the Dallas Design District is my favorite spot to get inspired for the holidays. Thanks to Schaeffler’s German heritage, she gives her Christmas decor a fun, cultural spin that exudes elegance.